Naoum Aronson was born into a family of small shopkeepers. He began studying art at the Academy in Vilnius. In 1891, he arrived in Paris where he took classes at the Ecole des Arts Décoratifs and at the Académie Colarossi. 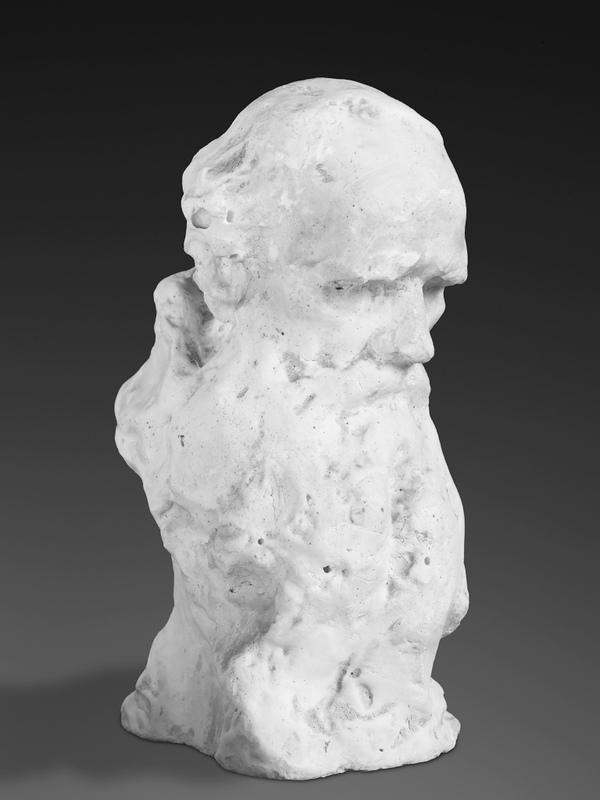 He studied under Hector Lemaire and Auguste Rodin, who had a great influence on his style. Aronson’s debuts were difficult, he lived in poverty. In 1897, he exhibited his work for the first time at the Société Nationale des Beaux-Arts. Aronson regularly returned to the Soviet Union between 1901 and 1935, especially after the October Revolution in 1917. He did his national service in Russia and was sympathetic to the communist regime. 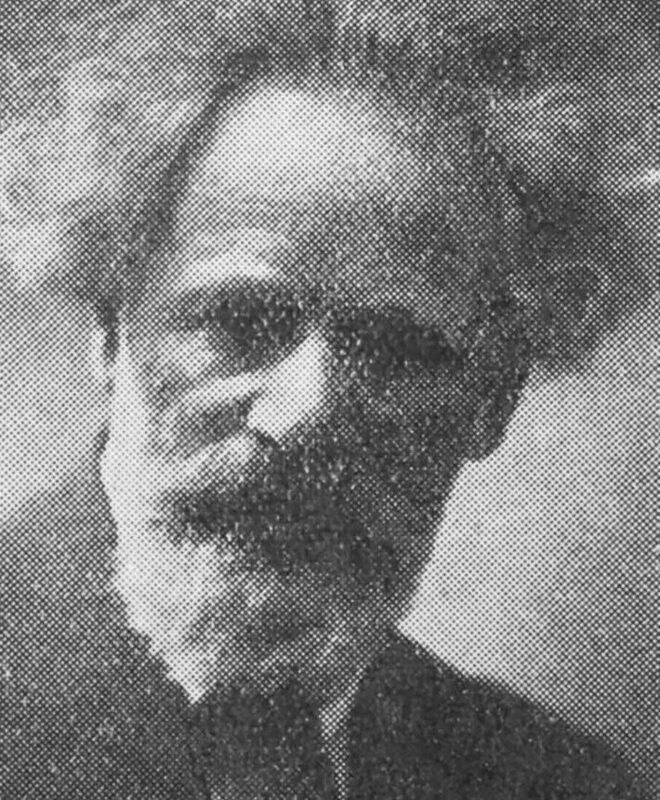 His work was exhibited in Moscow (1902) and in Saint Petersburg (1907). He produced several busts, including those of Chopin, Berlioz, Lenin, Pasteur, Tolstoy, and Beethoven. He exhibited his work in Paris, Liège, and Berlin. In 1926, a retrospective of his work took place at the Galerie Decour in Paris. In 1937, he participated in the World Fair in Paris and was commissioned by the Soviet pavilion. In 1940, due to the anti-Jewish persecution in France, he left for Portugal and subsequently for the United States. He died in New York in 1943.